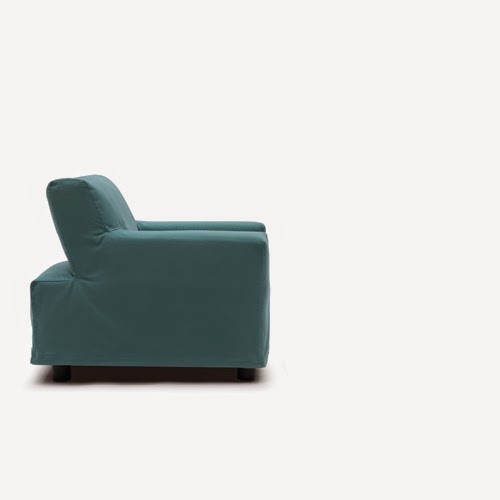 A versatile armchair which transforms into single bed in the easiest fastest way! 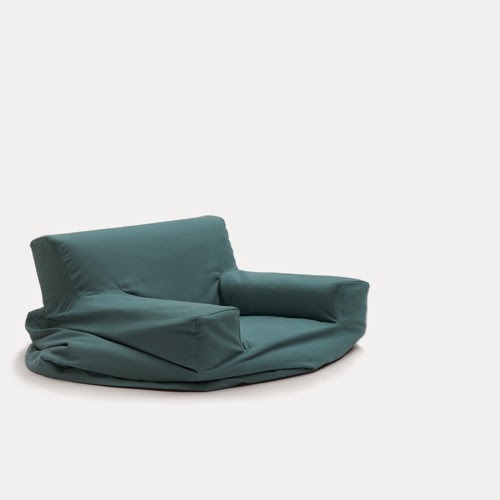 This modern armchair has its padding and its cover which are built like a sleeve. Lift it all up and take that cover away and unlock the bed with one easy step. 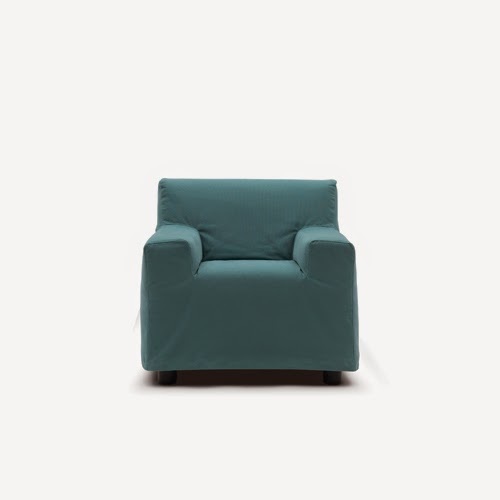 This armchair is the perfect modern armchair bed for all solutions: if you have a studio and need a quick and compact sleeping solution, for contract projects such as hotels, hospitals, resorts, schools. In the house for your den room, your kids room or any corner of the house. 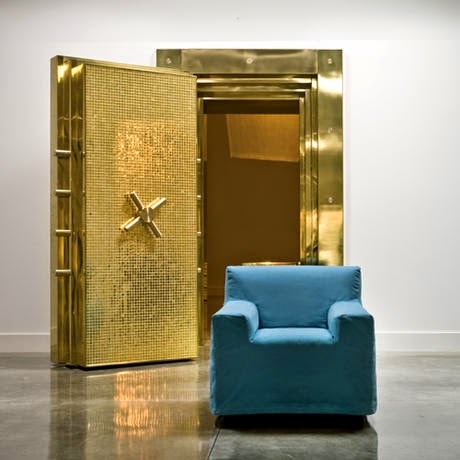 The cover comes out in a quick way, set it aside and ready to open your armchair bed! This modern armchair bed is a perfect solution for your home or office, for residential and contract projects. This modern armchair bed is available with different covers in different colors and textures. 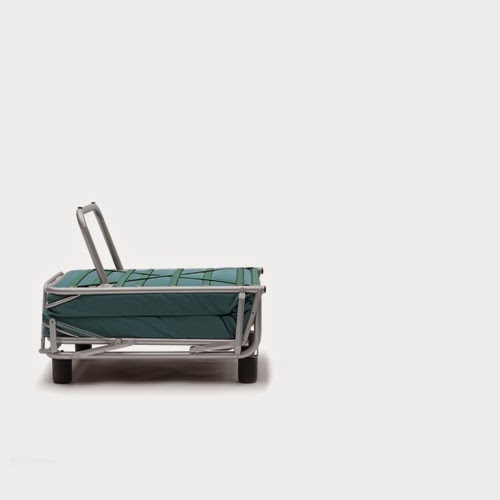 Made in Italy and imported from Italy, Italian design and technology, perfectly studied to be easy, practical, space saving. 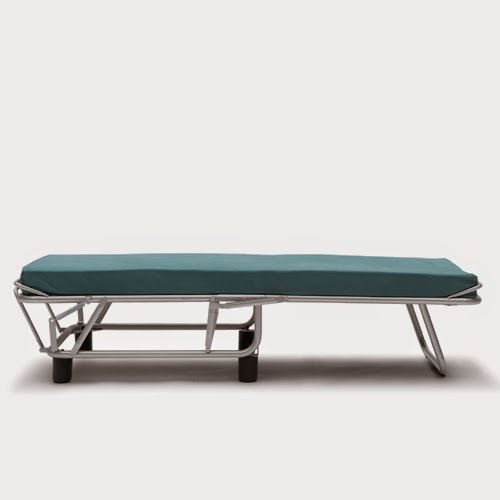 Momentoitalia is specialized in modern sofa beds and transformable furniture. We have standard sofa beds with queen size mattresses, plus sofa beds with king size mattresses, sectional sofa beds, wall beds and armchairs and ottomans which convert into bed. Our sofa beds are available in multiple sizes so you can create your own composition and if you have a small space you can choose our compact sofa beds. 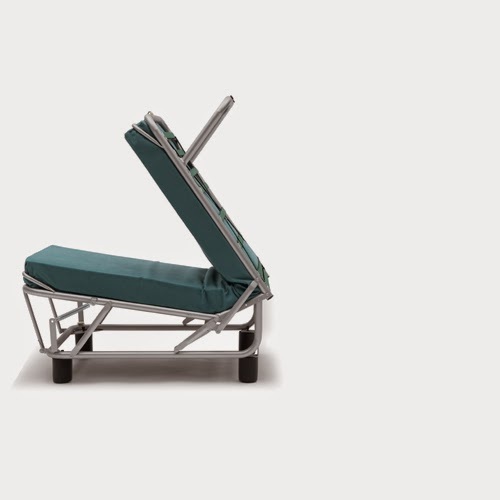 Our transformable furniture and sofa beds are made in Italy, designed by Italian creative designers and architects and imported directly from Italy. they are available in many different materials, fabric textures and colors, leathers, microfiber or suede. We can help you build the composition which is suitable for your space. 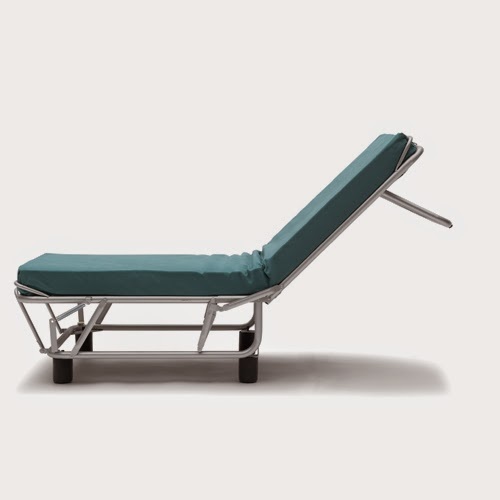 Momentoitalia is secialized in transformable furniture , our sofa beds are sleek, unique and basically, they do not look like sofa beds at all! 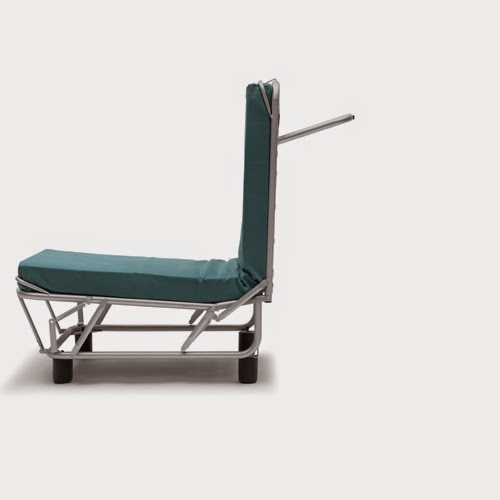 They are extremely easy to open, they are made in Italy, they are the best of the line, the best you can find if you are looking for modern Italian furniture. Check our website and let us help you.